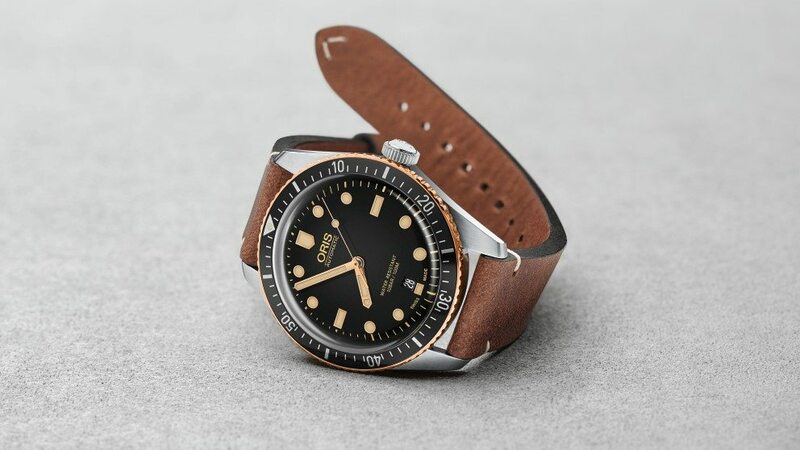 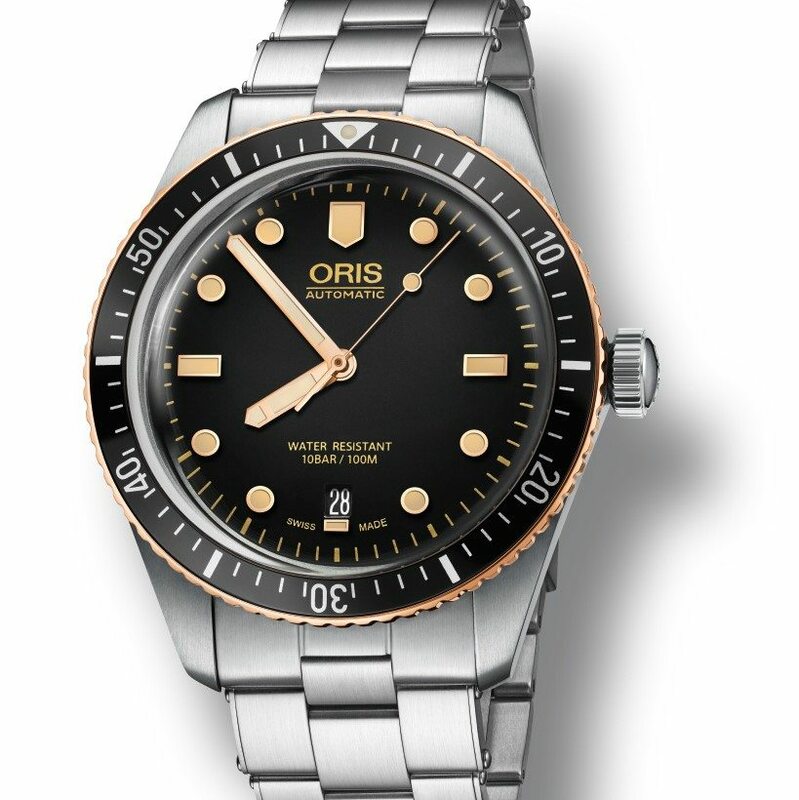 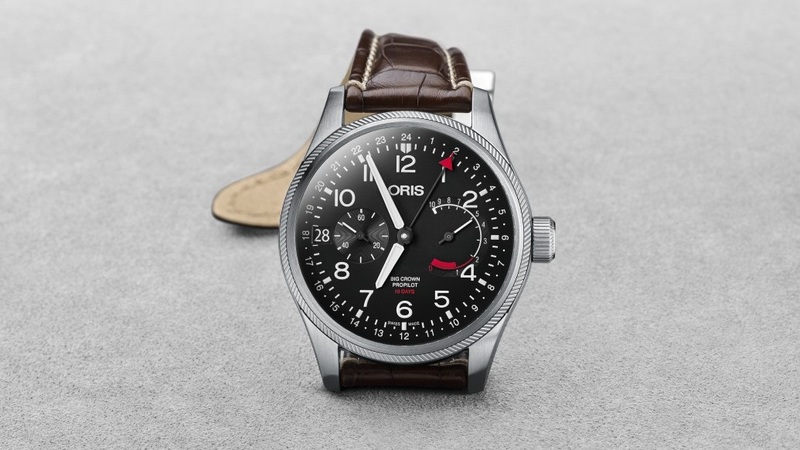 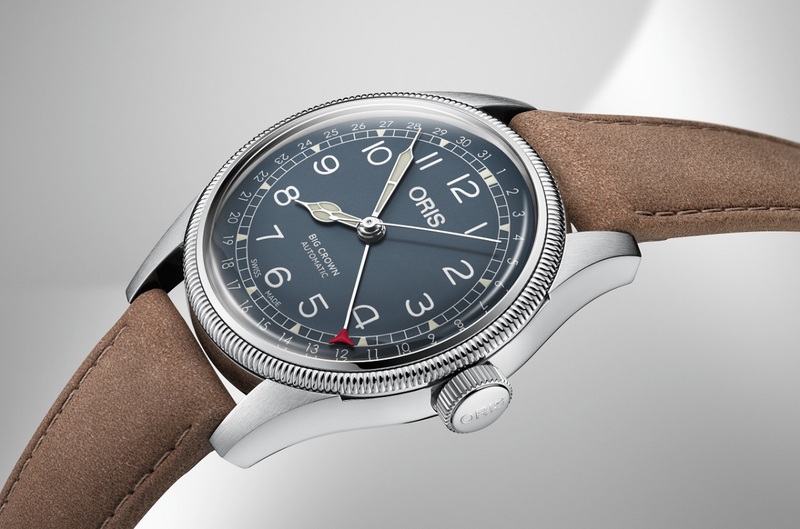 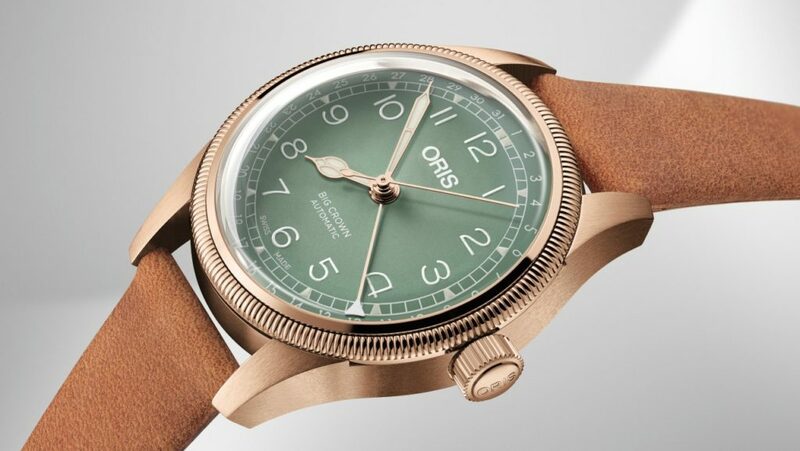 Just seeing these nice new Oris watches guys. How about you? 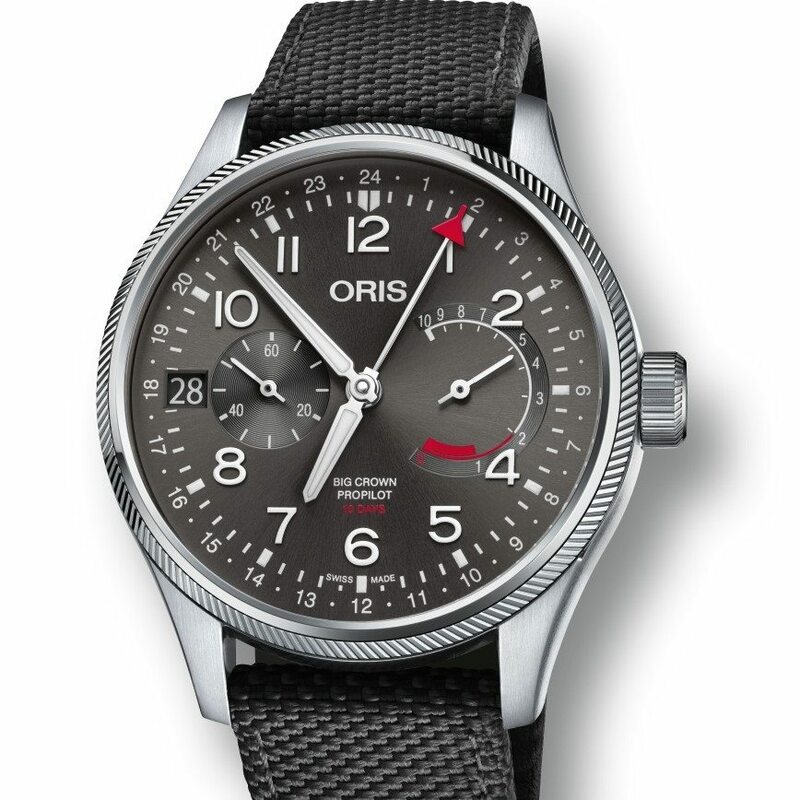 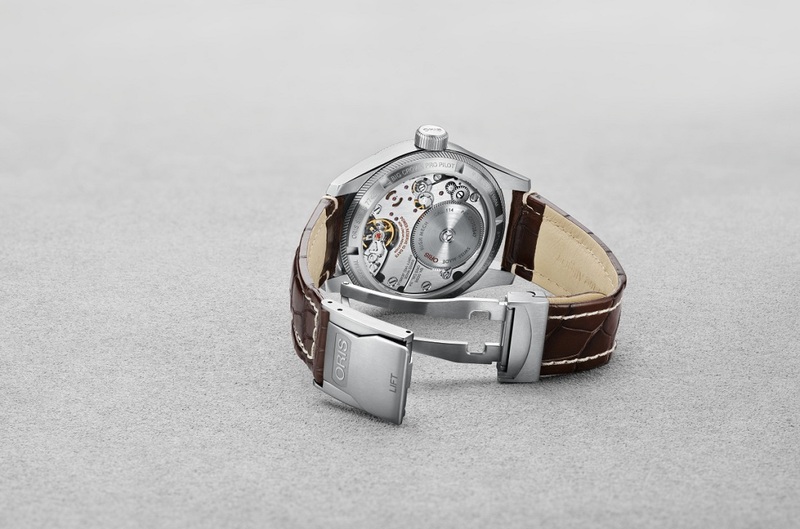 754 which is a modified sellita SW 200-1.
mineral crystal display back showing you the Oris caliber 114 beneath. 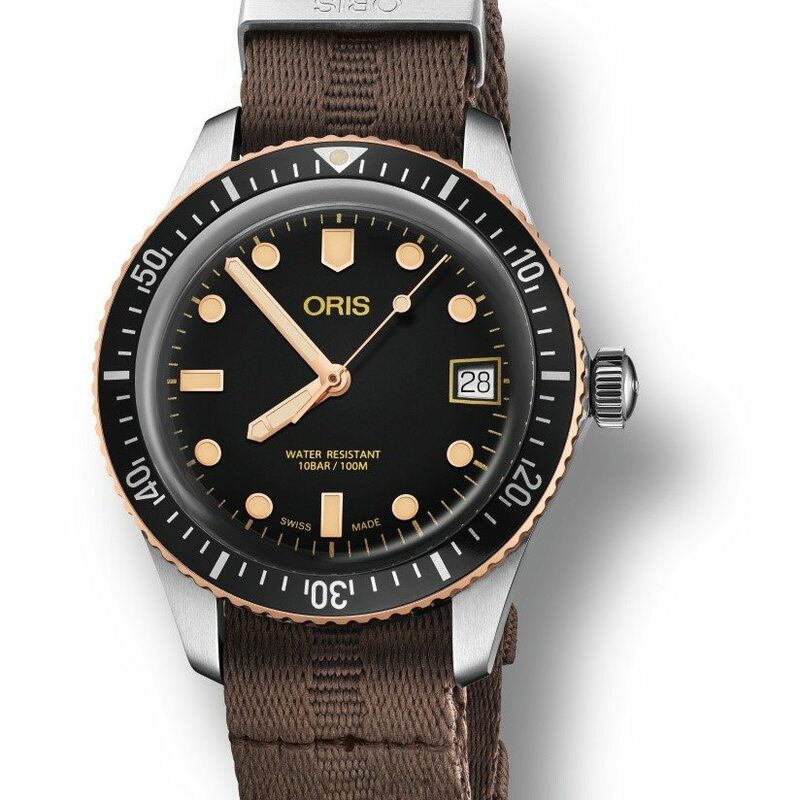 Along with leather, or textile strap, or stainless bracelet also.